OK, are you ready for me to unlock the suitcase containing today’s photo???? 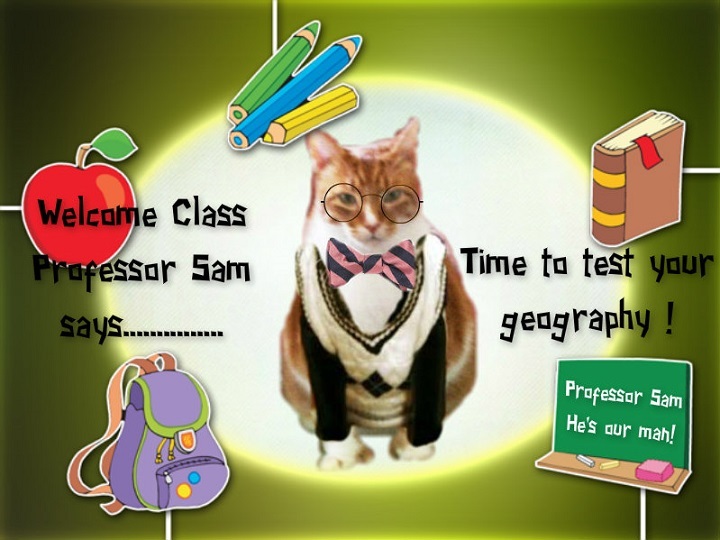 Yesireeee……….it’s time again for some photo fun. I have a photo for you to examine today and I hope you can be the FIRST RIGHT GUESSER this week since I myself was the winner LAST week because I fooled everyone. 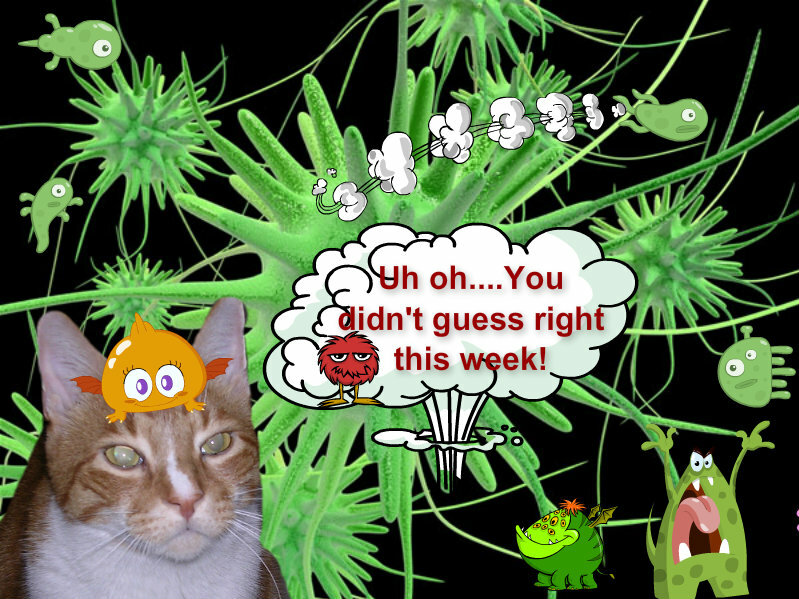 Guess what – – – I don’t think this one is as tough as last week’s……..honest……….I’ll let you judge for yourself!! Now where do you think this photo was snapped? Mom took this one but where was she at the time? Any idea? Country or State?? 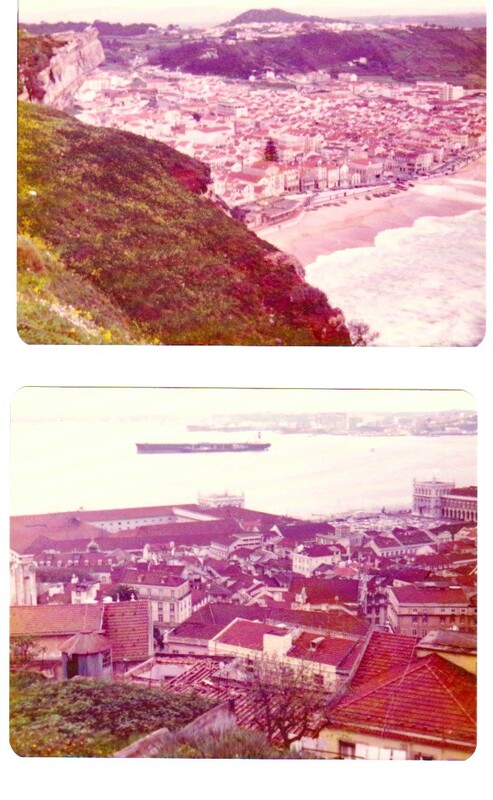 City, or Village? 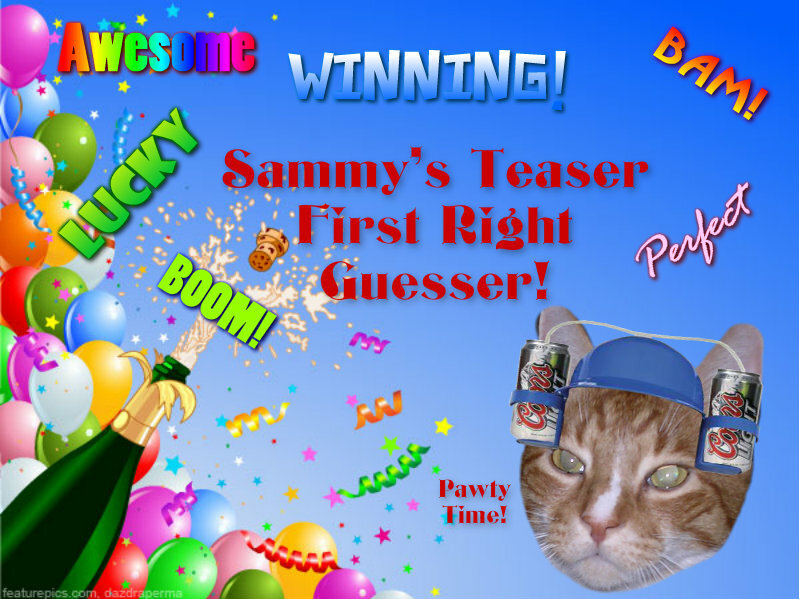 As always, everyone is a winner here at my world famous Tuesday Teaser!! 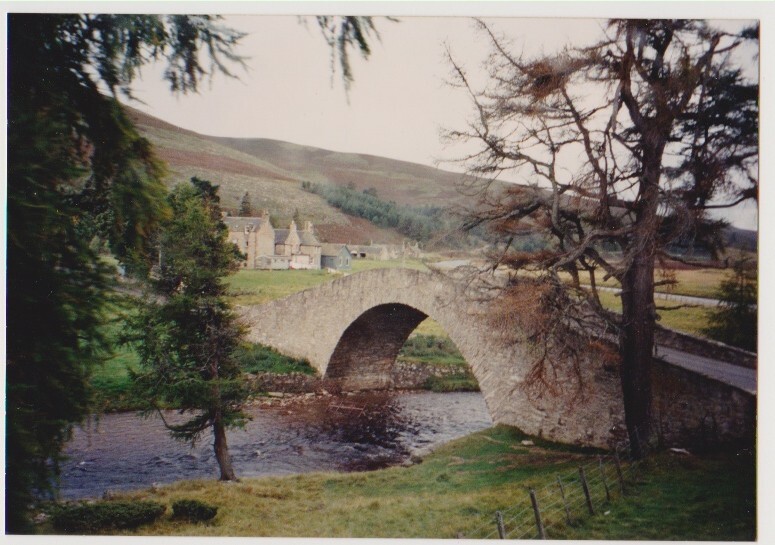 If you believe I’m world famous I’ve got a bridge I wanna sell ya (hahahahahaha….old joke!). 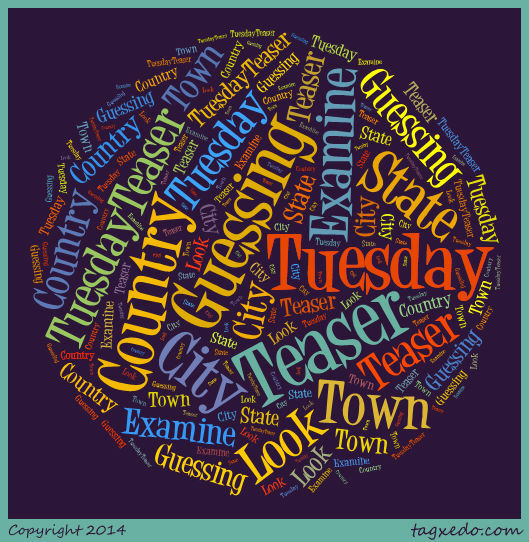 Now get your comments or guesses in – you know you wanna win SOMETHING right? 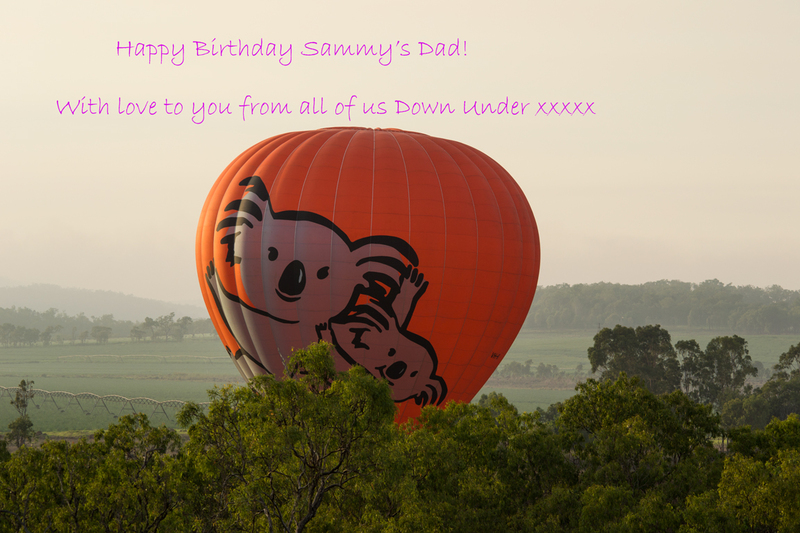 AND………before I forget to say it – THANK YOU to everyone who wished my Dad a Happy Birthday yesterday. He didn’t have such a swell one…..he was two miles from our house on his way to a scheduled doctor’s visit (physical) when the car died. Totally. He got it off the road, tow truck took him to the dealer, now waiting to hear the BAD NEWS……some way to spend a birthday huh? But thanks for the nice wishes ANYWAY! 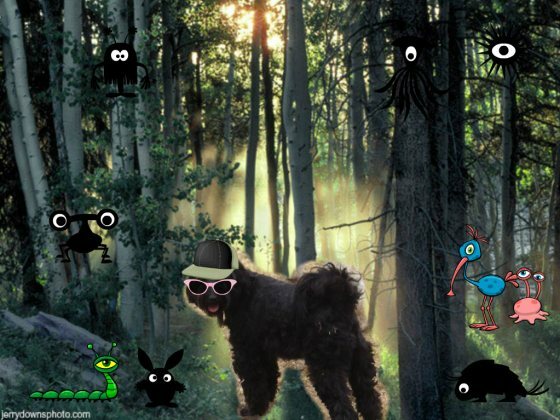 Fozziemum sent this one – isn’t it beautiful???? 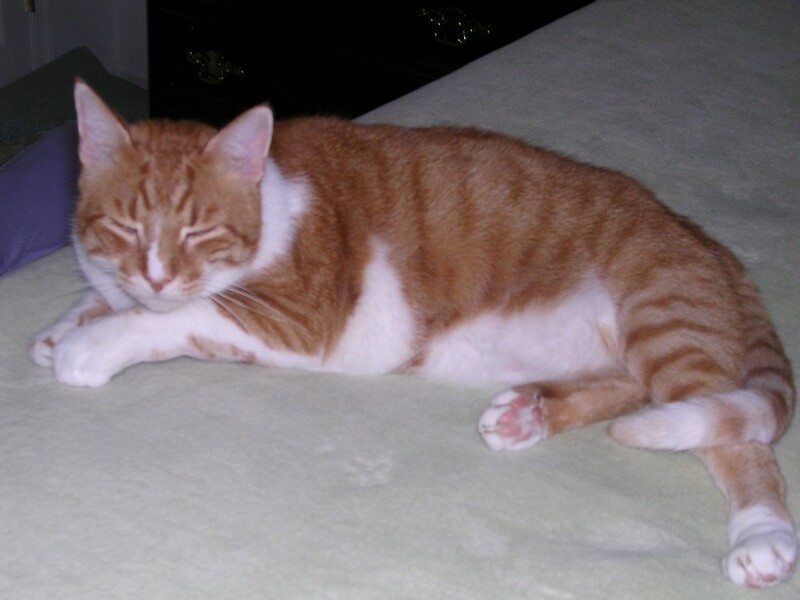 And Mom thanks you Miss Laura for sending a special ecard FROM ME to my Dad….you’re the BESTEST! 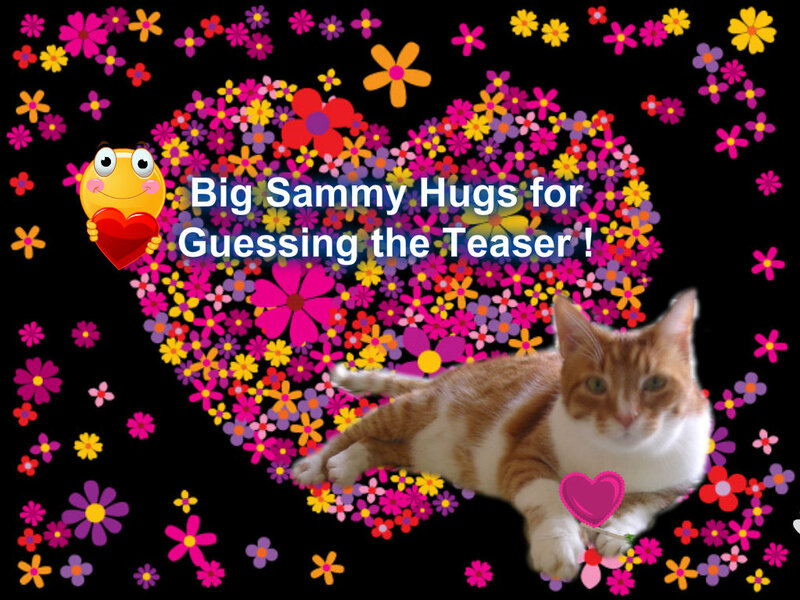 Apparently LOTS of you do because my “surprise or no surprise” poll results yesterday about the Teaser tell it like it is……………..you like to be surprised! So for now, I’ll continue with random times for my Teaser posting until you scream NO MOOOOOOOOOOOOOOOOOOORE PULEEEEEEEEEEZE (or something similar)! 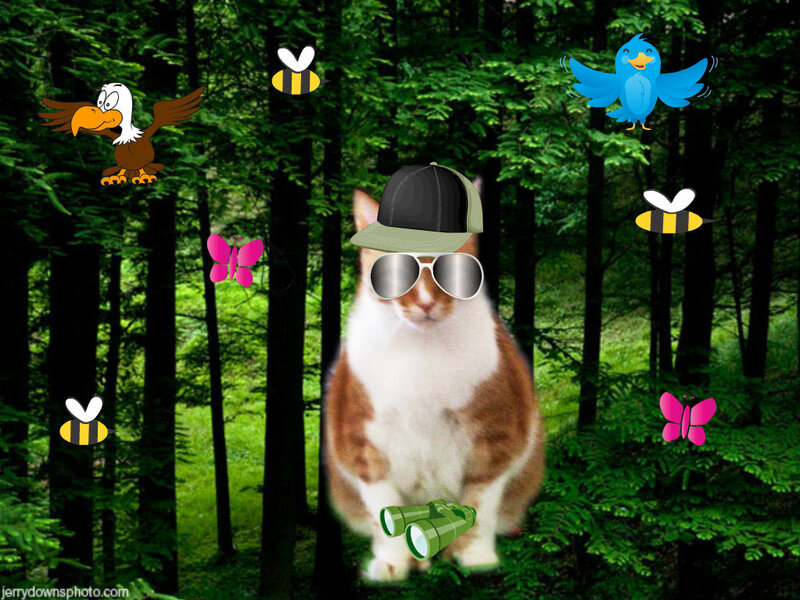 My poster for the dance contest – check out my moves with my girlcat Sundae! A PAR-TAY bus to pick those who don’t want to drive and take to the Hop! Meeting at Moondoggies Diner after the dance for a shake, float, fries…. Sundae and me arriving in my 57 Chevy at the high school gym parking lot! Some of us will meet up at a soda shop before the dance – maybe a nice cool root beer float?? I may share some of the “after” photos with you on Saturday (after I wake up from sleeping in of course). 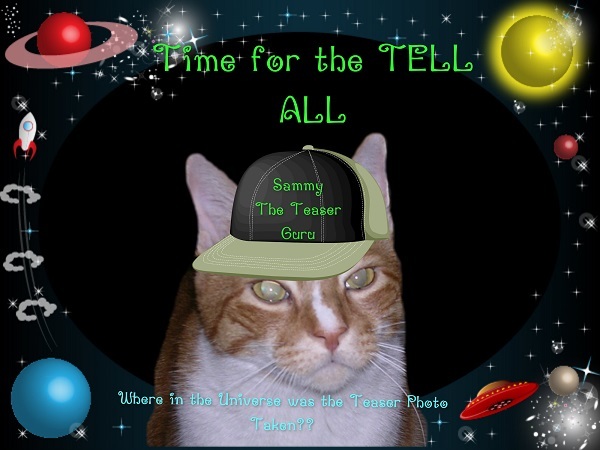 Mom won’t let me stay out too late – yes I’m 14 years old which is a Senior Citizen in cat years but I’m still living under her roof and while I do – her rules RULE! 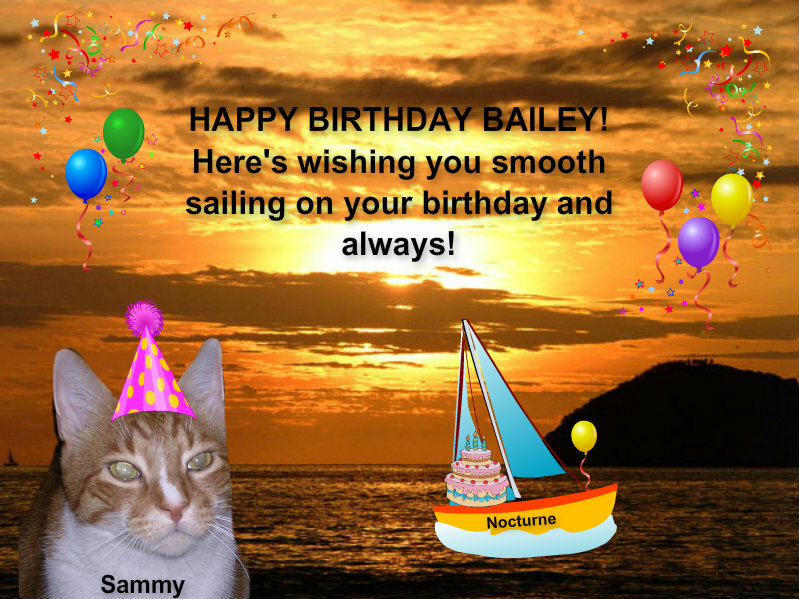 Yesterday was my buddy Bailey’s of Bailey Boat Cat birthday. Imagine living the life aboard a beautiful sailboat? Well that’s my friend Bailey for you. 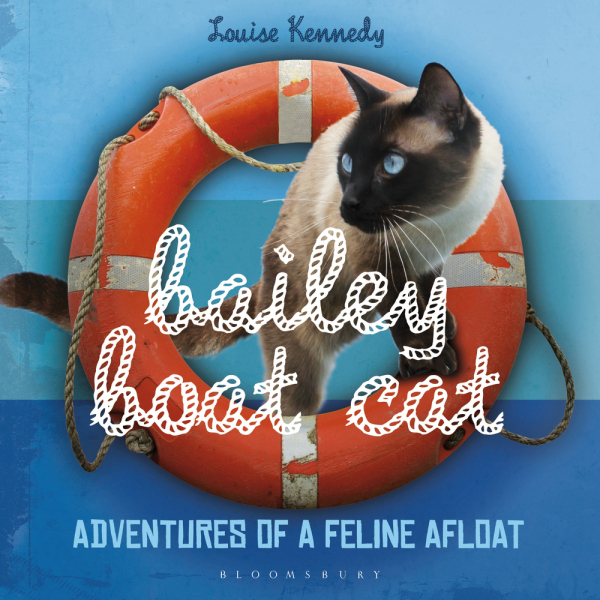 AND on top of that he’s written a book all about being a boat cat and life at sea……my Mom is going to do a book review tomorrow of his book – but I can tell you right now – it’s CATABULOUS!!!!! That’s about it for news from my world…………..although I’m sure before the day is over many exciting things will happen to me and cause me to have to share them with you tomorrow. That’s what a blog is all about right? “STUFF HAPPENS”????? 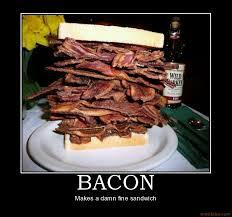 Well heaven knows it happens in my life…….that’s for sure! Happy Thursday Peeps and Peepers! Happy Monday! I hope everyone had a great Father’s Day? 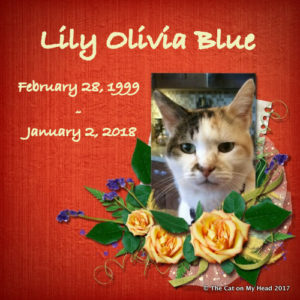 We did at my house………..I got my Dad a book by one of his favorite authors and a card from ME ME ME that he kept by his chair all day so he could look at it often. He’s saved every card I’ve given him for the last 14 years……What a Dad he is! So I wanted to share some fun photos from an event we had at Cat Scouts that was just SO MUCH FUN……………I suggested that we have a “Drive-In Movie Nite” and everybody hopped on board with the idea – it turned into quite a fun time but we also wound up turning it into a “Retro Fifties Drive-In Movie Nite” with some great old cars that we all drove, some super fifties outfits and tons of fun through the evening – even during intermission where some of us Cat Scouts worked in the concession stand at the drive-in! Here are a FEW of the tons of photos posted during the evening……….like I said, everyone hopped on board the “retro ride” and it made it a SWEEEEEET evening of fun! 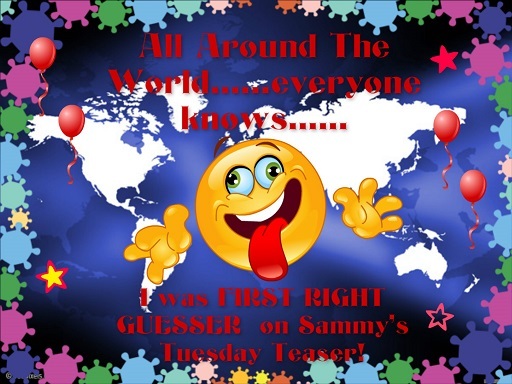 Tomorrow is Tuesday Teaser as you know……………..I have been toying with the idea of having a SURPRISE time for the post to appear in your mailbox………you’re all used to it popping up at 6AM Eastern Standard Time – what if you had NO IDEA when I let it go “live”?? Would that make it more fun???? What do you think? Let me know!! 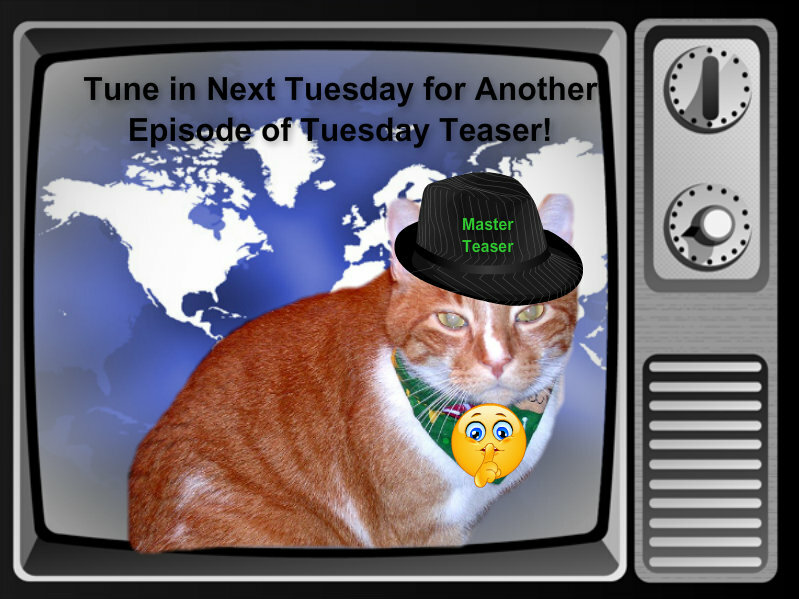 For now though, just know that we have a GUEST TEASER tomorrow and it will be “live” at the usual time…….. Yesterday I got a lot of you all stirred up by the first of my “Moon Teasers” !! 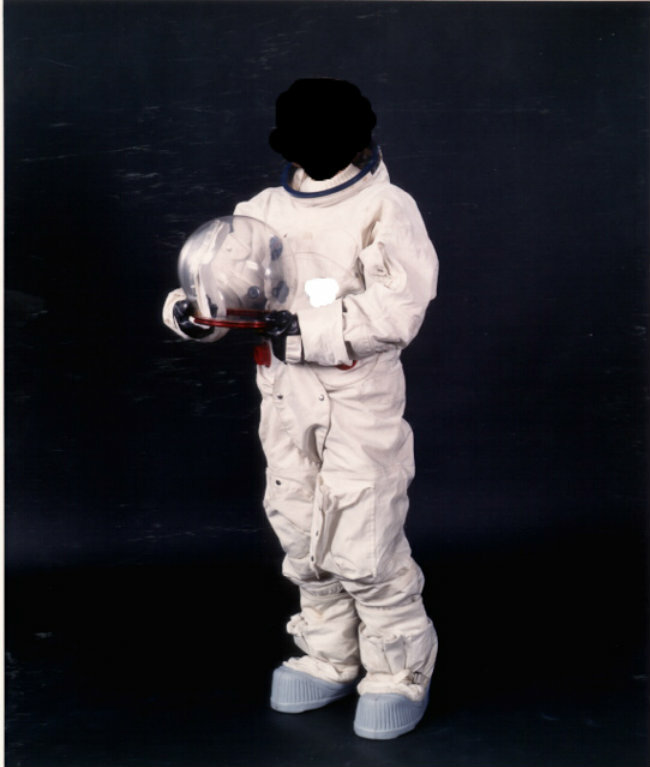 AND I showed you the spacesuit that you all can use to decorate/personalize for your very own – in fact, I am going to show you MY spacesuit all decked out. BUT before I do, I want to say that you do NOT have to use that spacesuit – if you have one already (hahaha) or if you want to find one of your own online somewhere (or in your neighborhood spacesuit store), you CAN do that. 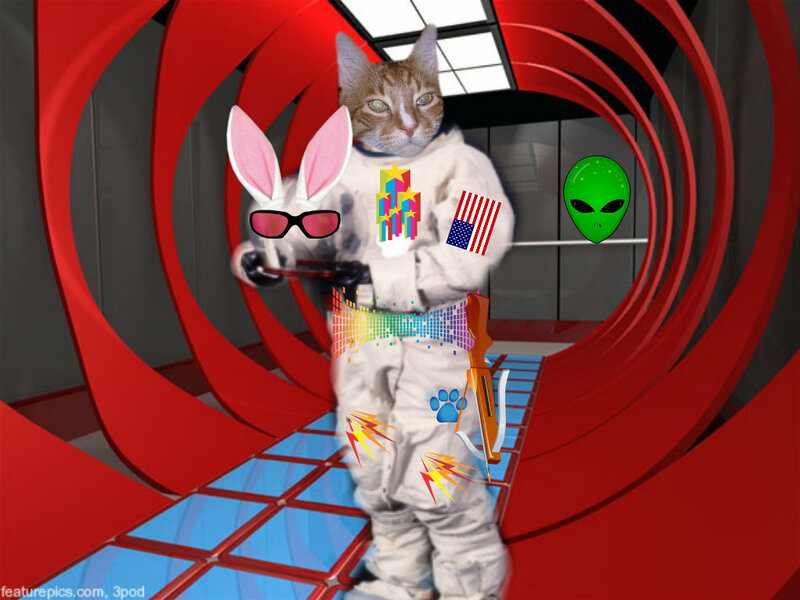 When the time comes to submit your photos with your personalized spacesuits – it can be this one – or one of your own!! I’m posting both the “blank” spacesuit which you can “take” and begin working on for the competition AND me in my suit! I was also asked if our spaceship has a name………..the answer is “YES IT DOES” !!! I named it “Ralph”…..why Ralph? Well some of you may remember the amazing Jackie Gleason as Ralph Kramden in the Honeymooners TV series who would frequently tell his wife Alice, “Bang, Boom, To The Moon! !”…….so I thought “Ralph” was a GOOD name for our spaceship! Next week I will post some more about our trip……….and probably announce another of the competitions we’ll be having……….until then, you can at least have a start on figuring out how you want to personalize your spacesuit!! 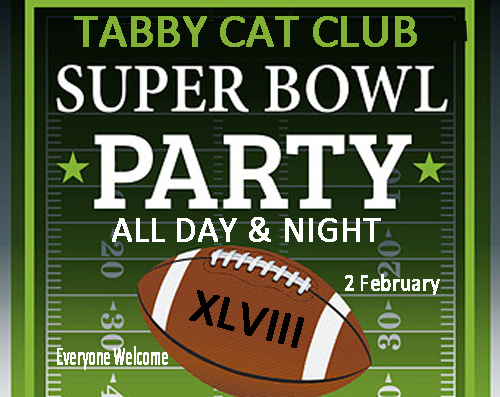 Tomorrow is Super Bowl Sunday – WOO WOO…….and there are TWO par-tays I need to tell you about………..one is at the Tabby Cat Club – here’s the poster for the BIG EVENT – everyone is invited and it lasts ALL DAY LONG! 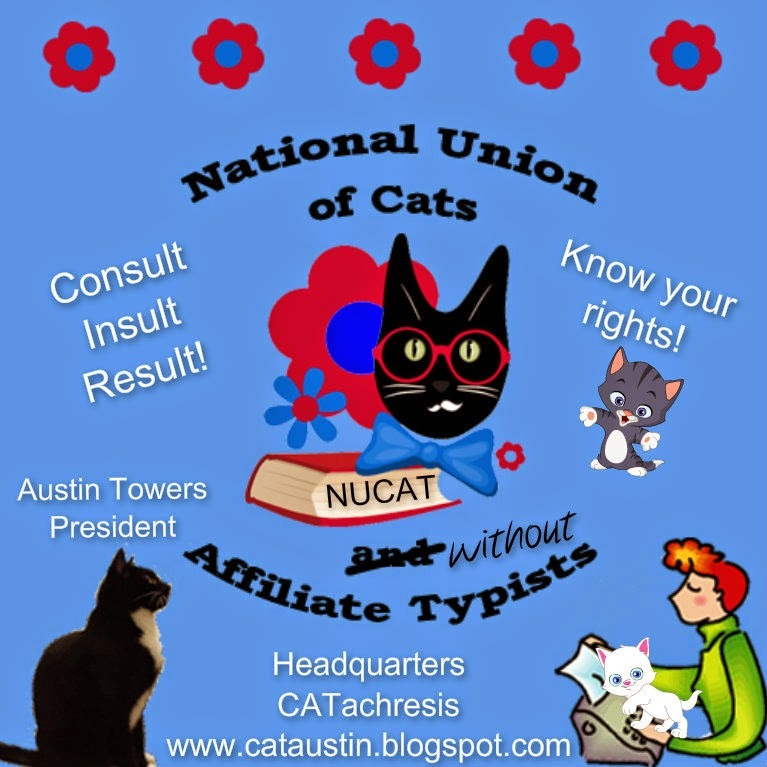 Then the other par-tay is at Cat Scouts – WHAT?? You’re a cat and you’re not a Cat Scout yet? 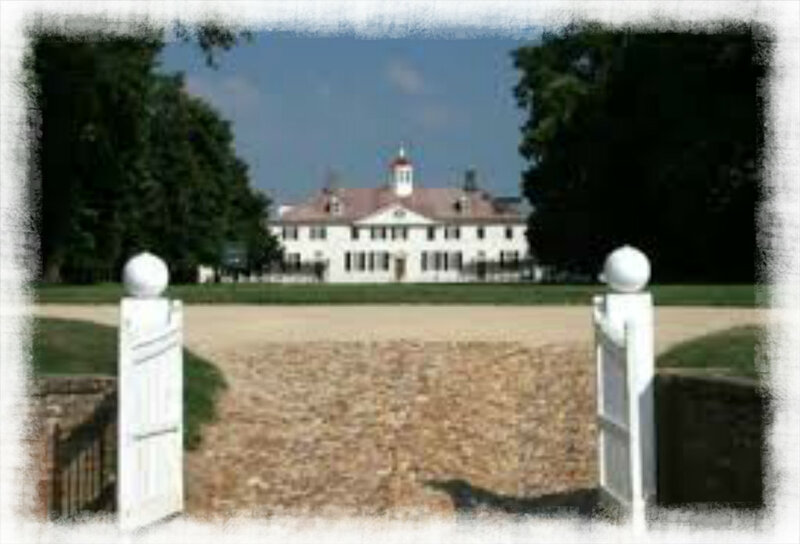 Well, all is forgiven….but if you want to know about it, you can visit HERE. 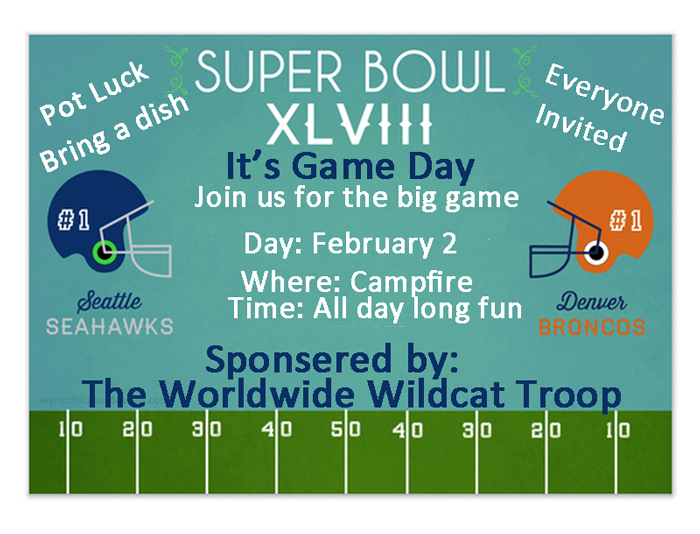 This is the poster we put up for the Cat Scouts Super Bowl Party which we’ll be having at the official Cat Scouts Campfire with a pot luck dinner………….If you’re a Scout – “be there or be square” !! See how busy I am lately? Whew! Pretty good for an older gentleman cat huh? Mom’s having a tough time keeping up with me………!! oops….guess this isn’t a good example of Mom not keeping up is it?! Well, I guess you wanna know why “WOO HOO” huh? No particular reason – I’m just feeling extra perky this morning. 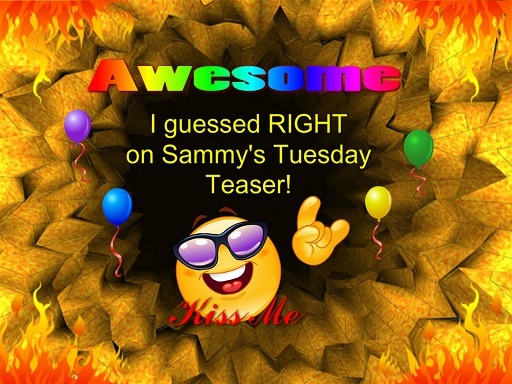 First order of business is to give a special hug to someone who I FORGOT to list as a “right guesser” on the Tuesday Teaser….shame on me….. 😦 Who did I leave out? 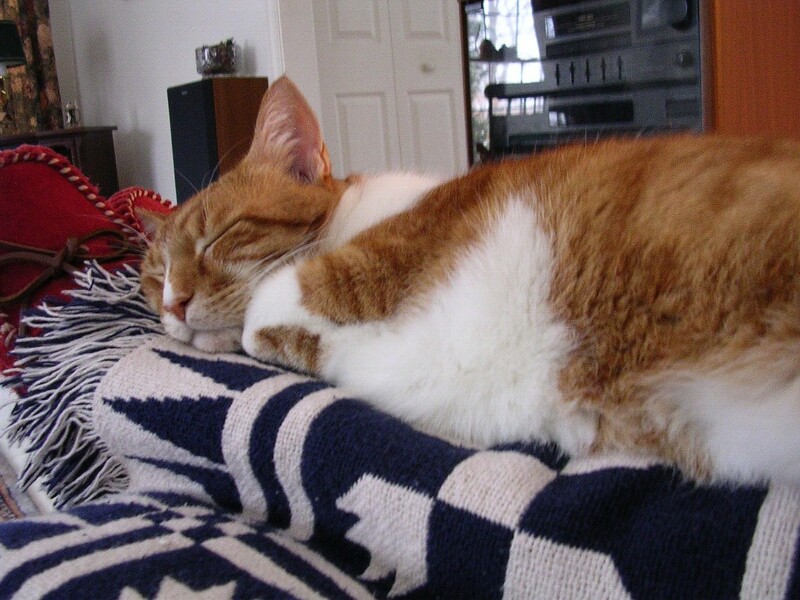 My good friend Isobel, caretaker of the pawsome MasterB. 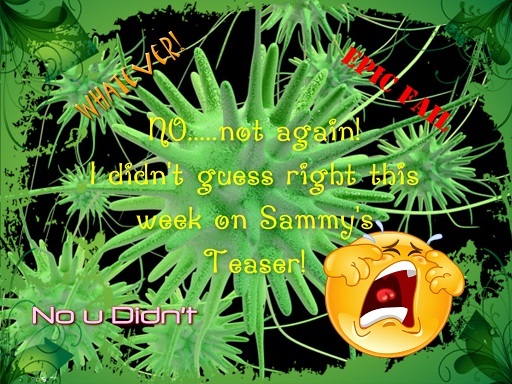 Also, I have to apologize for the fact that one of the photos I used for the Teaser this week was one I’d used once before on the Teaser – long enough ago that maybe you didn’t notice??? Still, I had used it……maybe you could say I “recycled” it……that sounds nicer. Anyway, I’ll try NOT to do that again…..maybe. No promises though. 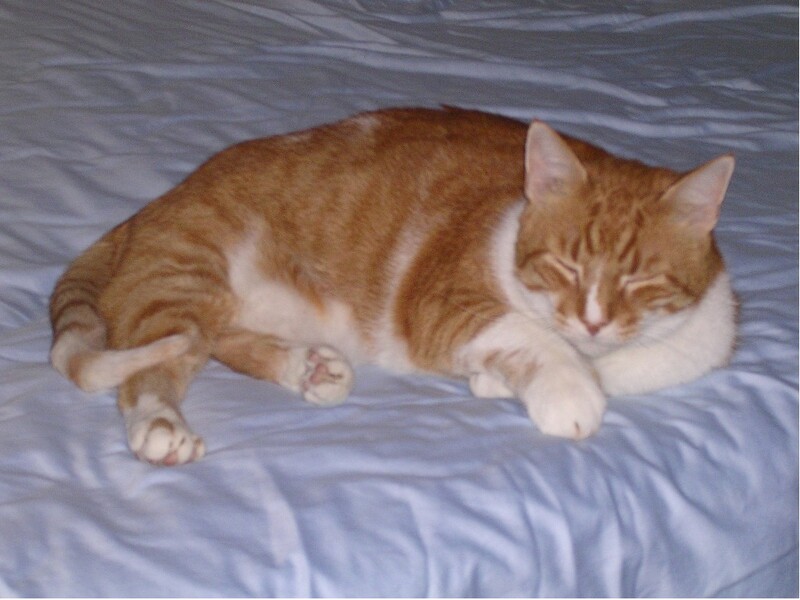 Today is change the sheets day and you kitties all know (and maybe some of you pups too?) how much fun it is to interfere with help Mom when she’s changing the bedding. What WOULD they do without us hopping around on the bed or being a lump under the sheet or blanket???? Just adding a few hairs to the fresh top sheet Mom! HELPING every single step of the way! Uh huh! A few more hairs to the fleece blanket on TOP of the sheet Mom! 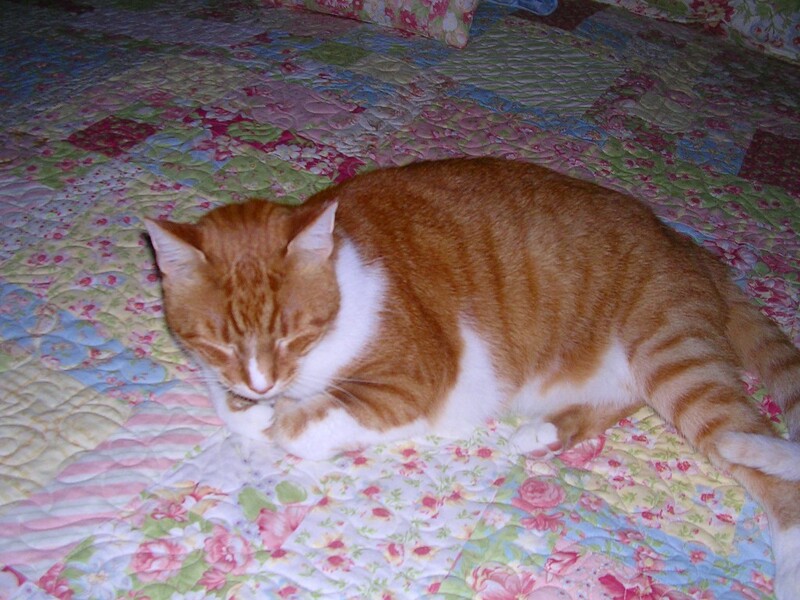 AND……….last but not least……….moving in for an uninterrupted nap on top of the bedspread quilt ! Just guarding the nice fresh bed Mom! After thirteen years of practicing this technique I find it VERY effective………………just ask my Mom…………….she’ll agree I’m SURE! 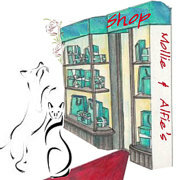 While I surfed around and visited your blogs today I was happy to see that I’m not the only one who has lots of GREAT goodies from Mollie’s store…….and she’s adding new stuff all the time – GREAT stuff too. I’ve seen some pawsome coasters, keychains, nip mats, mousemats – now she’s got doggy collars and leads and all KINDS of things – hand made too. If you haven’t gotten in on the fun with some personalized stuff you’ve GOTTA visit! One of my most favorite things to snuggle with is this which I got from Mollie’s store! 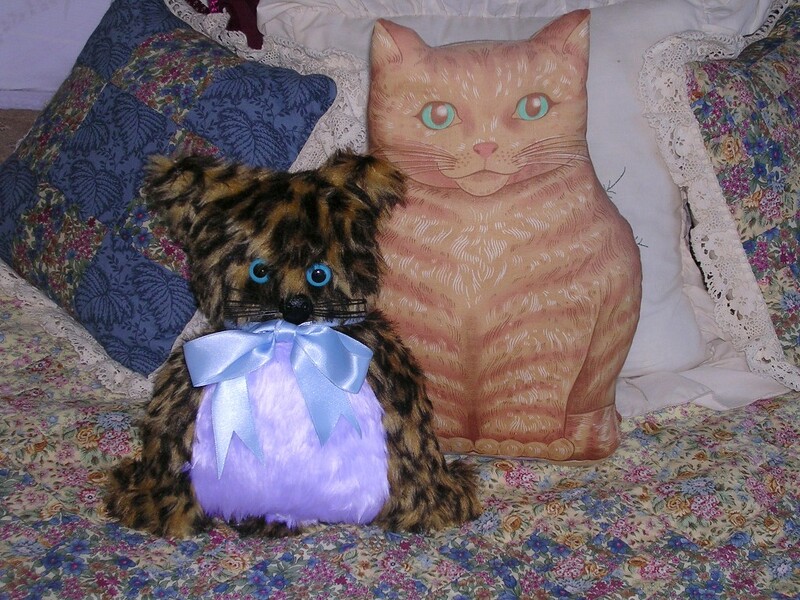 The little guy with the blue ribbon is from Mollie and it “lives” on my Mom’s bed next to the ginger cat pillow!! Well, I hope you’ll excuse me but I hear pots and pans rattling in the kitchen…….that means Mom and Dad are cookin’ something up for breakfast. 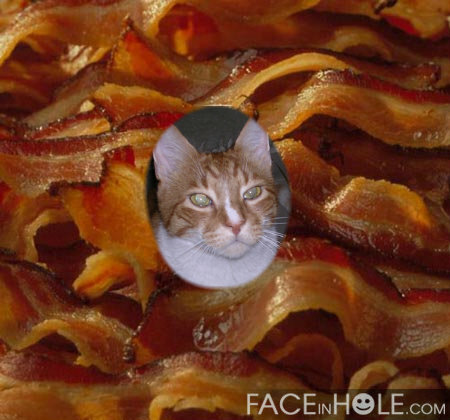 Even though it’s NOT a weekend, there’s always an outside chance bacon might be on the menu. I’m going to go down and look CUTE while I stare at them. They can’t resist that. 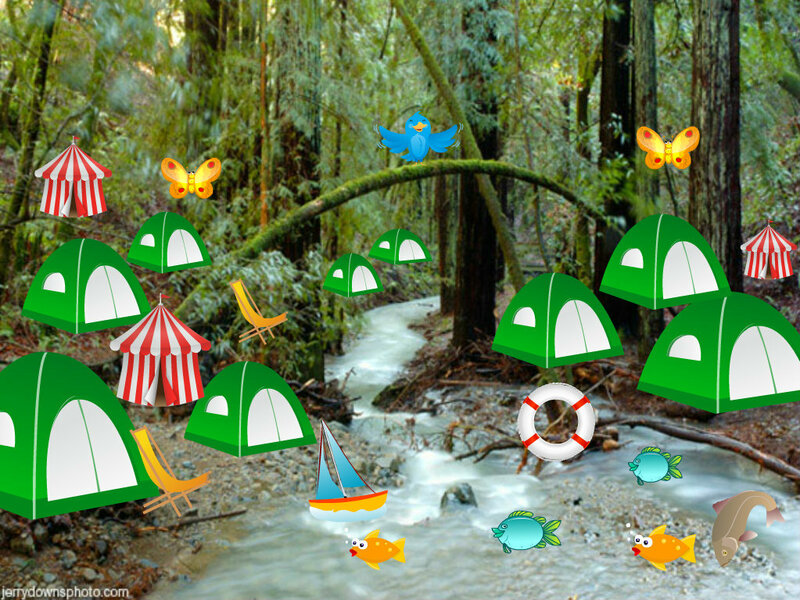 Hello Fellow Campers! HAPPY SAINT PATRICK’S DAY! Step right up and follow the signs and the park rangers down to our Woods campsite…..we’ll be there for two nights so get settled in. Make sure and visit all your friends at their tents – there are a LOT of us here and you don’t want to miss out on meeting and greeting everyone! Zena knows the way to the woods campsite! She’s already run down to check it out – just follow her!! There are lots of fish in the stream so feel free to catch some – we have fishing permits for everybody! If you want to go for a hike, take a buddy or two along and enjoy all the beauty around us here at Pacific Rim National Park. Don’t forget to take your binoculars and cameras along. There’s lots to do but we also have some “business” to take care of…….what? 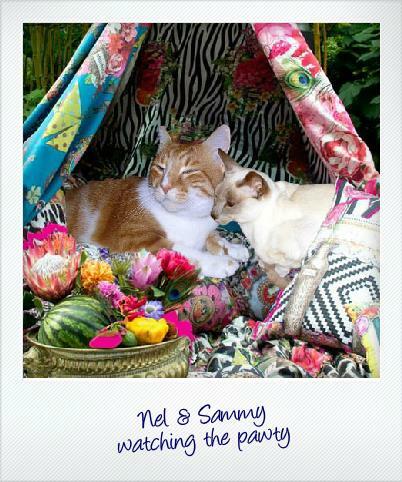 Well the poll for “BEST DECORATED TENT” that’s what! You can vote for more than one on this poll. Just pick out your favorites and cast your vote. We’ll have voting TODAY and TOMORROW. The winner will be announced at the big bonfire on the beach on Tuesday! first he killed the poor Godzilla. then he runned over her with a racing car. he wolfed it down with glycerin! the piece was removed with a fart. If he heard a funny noise. He said, “Let’s go and check it out. And took a ride around. But that’s not all we found! And grunts and groans and shrieks! driven by a gorilla who smelt pretty yuck! And he drove there in a full-throttled glide. the site was bare, there was no one around. My torch close by and the covers pulled tight. I headed out, what would I be facing? Scared and shaking I gave a hesitant bark. a violin was playing a haunting strain. until I saw lights ahead high on a mound. for there were my friends surrounded by leaves. ‘Oh no, here it comes!’ everyone cried. scared that this creature would soon bring our deaths. It was just Easy with a painful thorn in his paw! But one of them was running late. As a gorilla had stolen all his underwear. By something which behind a garbage truck hid. It was so bad they almost jumped out of the car! And set a fire as the air began to cool. Tried to charm the ladies with his magic tricks. “No don’t be silly,” another did tease. In a very strange sort of a cuddle. But every single special tent had been quite burned. 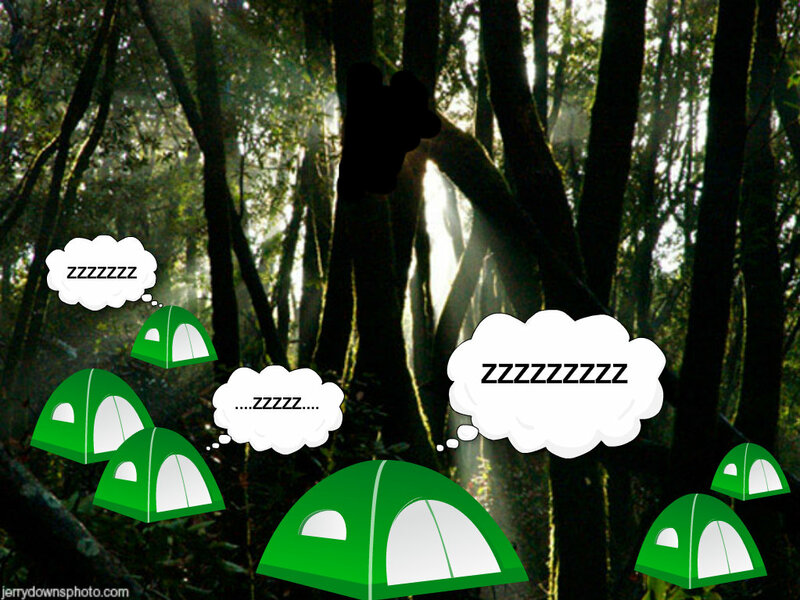 And a eerie rustling sound on the breeze . . . Remember, put the number of the entry you’re voting for in a comment. You might THINK you know who wrote these but you won’t know FOR SURE until the awards ceremony Tuesday night!! 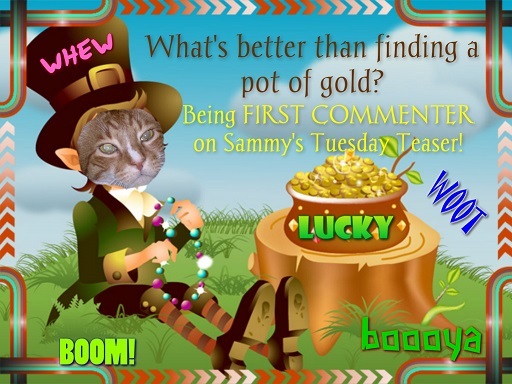 The poll will be here tomorrow too….. 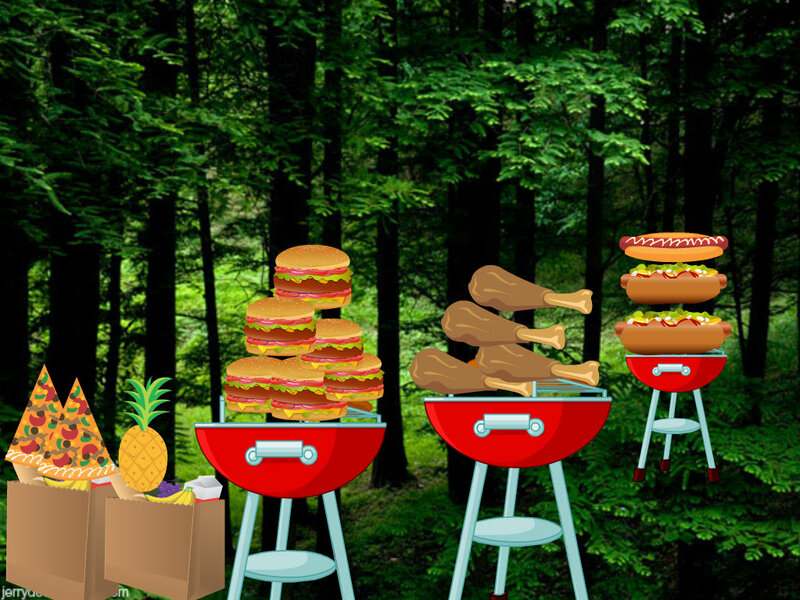 So everybody have some fun then met me tonight at the grilling area for a cookout……. Step right up! Help yourselves! There’s tables of drinks, veggies, and everything you can imagine! EAT UP! 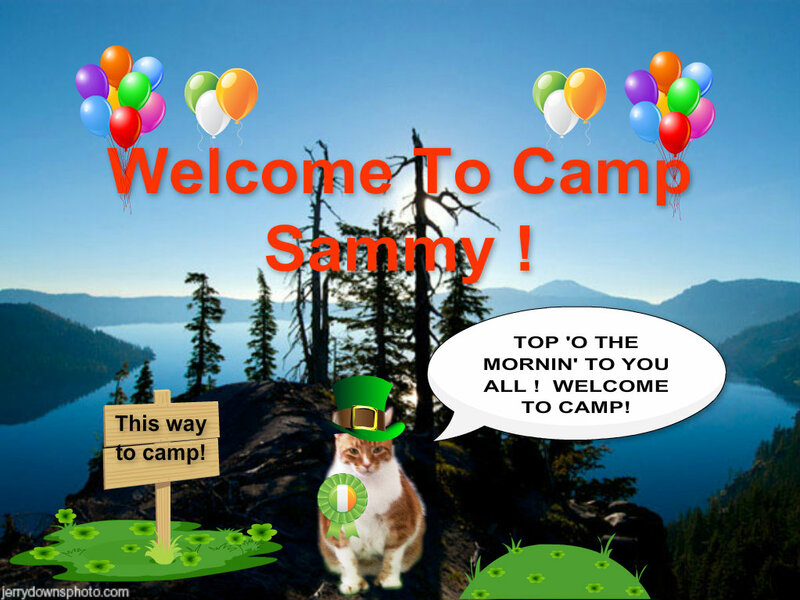 AND, after that, you’ll enjoy your first night in the woods in your cozy tents……………Sleep well friends – I’m SO HAPPY YOU CAME TO CAMP SAMMY……………. Well the day is finally here…….the old folks my parents are putting up the Christmas tree today. I was a bit disappointed yesterday when Mom decided just to decorate outside on the front porch and NOT do the tree but she promised TODAY IS THE DAY. I was going to post a photo of the front porch for you today but I think I’ll wait and put photos of IN and OUT on my Monday blog. I’ve had fun visiting everybody’s blog yesterday – so many people are getting in the holiday spirit. 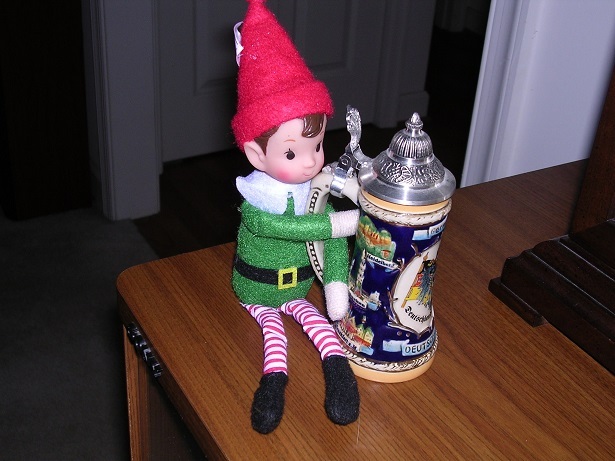 “Getting in the spirit” includes entries in my contest coming in like crazy. We have FOURTEEN entries so far. Please remember that if your human assistant hasn’t helped you send me a photo yet, you have TODAY and TOMORROW to do that OK? 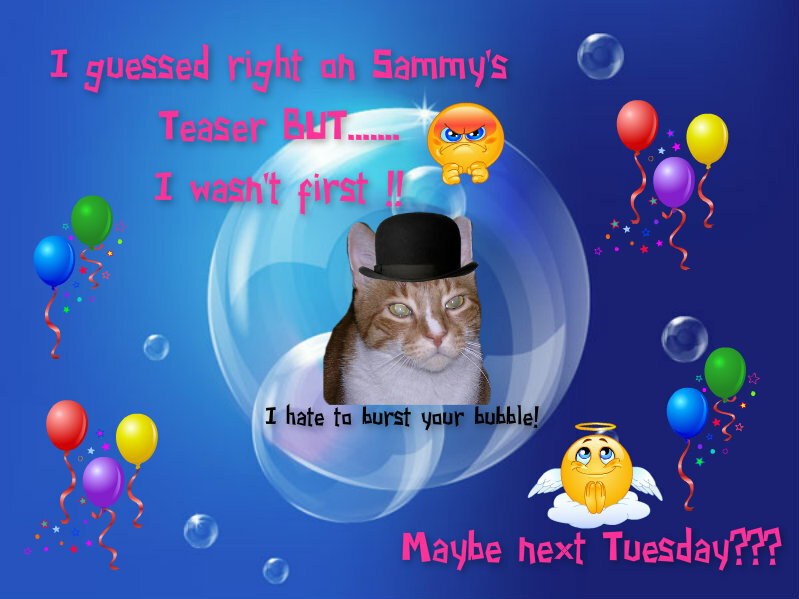 Tuesday I’ll have TWO bloggies – one with the Tuesday Teaser and the other will be the first day of voting on the “Naughty” Poll !! WOO HOO!! I know I got some new followers over the weekend so for those of you who don’t know about my new contest – check it out HERE and get those photos in ASAP. The radio stations here in the area are starting to play Christmas music and my Mom always listens to the radio in her studio when she’s in there…….so I camped out on the couch with my afghan tent while she was on the computer and working on the illustrations for her book and it was nice to hear all my old favorites like “Santa Paws Is Coming To Town” and “Jingle Cat Collar Bells” and “I’m Dreaming of a Sammy Christmas” !! Maybe if I take a nap when I wake up it will be Catmas!!! Have a Happy Sunday everybody…………see you on Moanday! 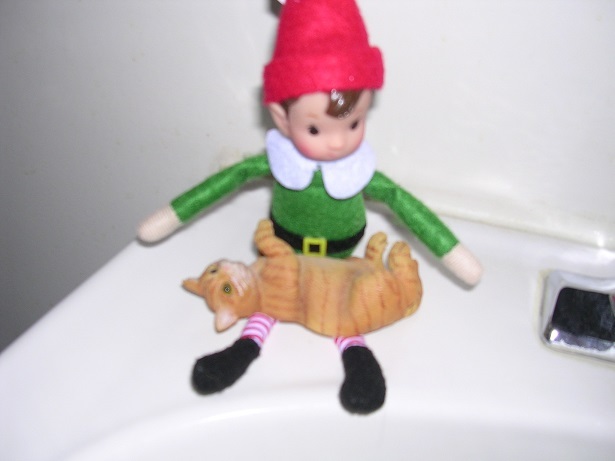 I’ve had four entries in the “NAUGHTY” contest so far….there’s still plenty of time to submit your photos – until Monday in fact! Also, since the holidays are getting closer by the second, I wanted to remind you of a great shop where you can get homemade bandanas for your pet (whatever it may be) and homemade doggy treats (yum) and that’s at Mollie’s Dog Treats. Already some of you have received your holiday bandanas and have been modeling them on your bloggies (woo hoo) but there’s plenty of time to order so check it out NOW! Then of course there’s my Mom…..my Mom has a notecard biz from her website where she makes notecards using her own oil paintings, drawings, and photos as the artwork – they’re blank notecards – way cool as a gift or to THANK someone for a gift. 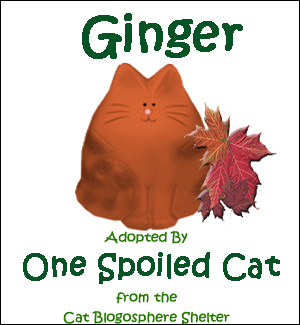 Not only that, but she has a kiddies book called “Rainbow Forest Fables” which can be ordered from her website too. Wanna visit to check things out? 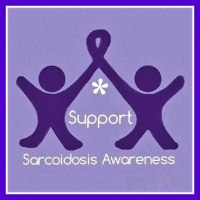 First thing you’ll see when you pop there is my blog – yep – it’s “live” there every day but on the side of her website you’ll see links to everything. CLICK HERE. 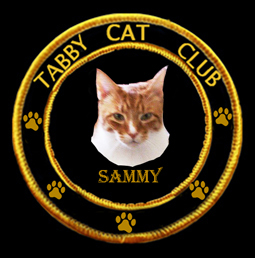 Let your humans know will you???? Also, we all know our Misaki had an operation and can use some extra hugs while she recovers so make sure and stop by to visit her HERE. Today is Friday and those of you who know me know that Mom brings THE MONSTER (vacuum) out of the closet today. I hate that thing and will be spending the morning either (a) spying on it from upstairs while it’s moving around downstairs and vice versa when it moves upstairs OR (2) curled up in my basement hidey hole waiting for the noise to stop. Whew! So have you started YOUR Christmas shopping yet? It’s time to start – take it from me – Santa Paws’ Temporary Elf – that it’s never too early to start shopping. I am looking through all the things I’ve stolen collected from around the house to see what I can wrap and give to my parents. I have quite a few ballpoint pens, paper clips, pennies, ribbons and of course dust bunnies in my secret stash. I guess that means I’m DONE!